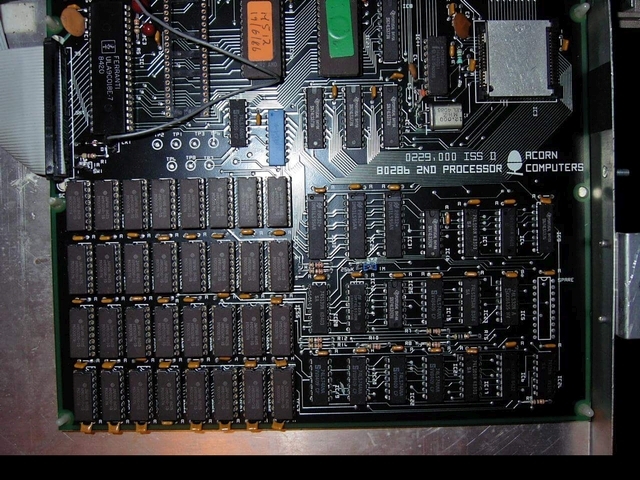 The 80286 second processor is a second processor option for the Acorn Business Machine. It contains an Intel 80286. It uses the standard Master 512 system ROMs which work out what processor they are running on. The API is consequently identical to the 80186 Second Processor. This page was last modified on 2 February 2016, at 19:34.